Stabilizer are made with for providing stabilizing voltage for all kinds of loads. IT, Power plant, Mining industry, medical equipments,lighting, Telecommunication system, research institutes, oil plant, chemical company, Lab, industrial equipments, office appliances,digital controlling equipments,electric networks,ect. Stabilizers are made of transformers, servo motors, automatical controlling circuits. 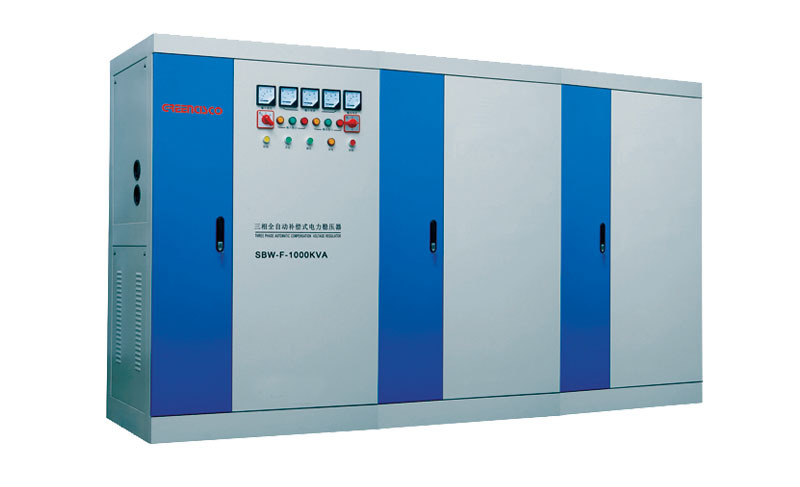 When AC power is distortion or fluctuates, stabilizer controlling circuit can automatically modify output according to voltage and drive the servo motor to adjust the carbon brush of auto transformer which can maintain the output voltage in stabilization. Our stabilizers can automatically balance the output voltage and make load equipments woking in perfect condition.